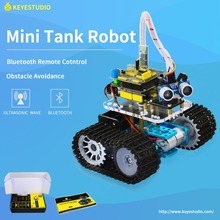 If you are a beginner and want to enter the world of Robotics and want to build your own Robots or you want to learn about Robotics, different types of sensors, microcontroller and smart electronics. 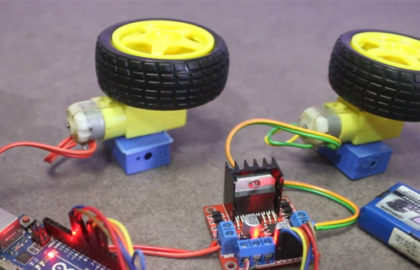 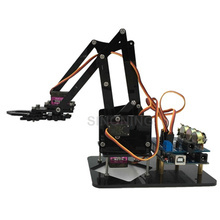 Arduino Robot Kits are the great way to learn and build the Robot. 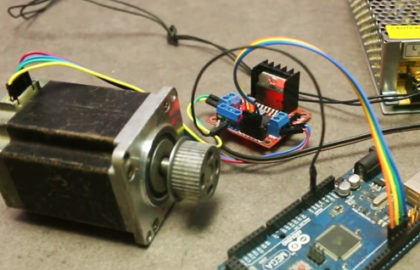 Arduino is very popular and easy to use microcontroller you can also find lots of sample code over the internet. 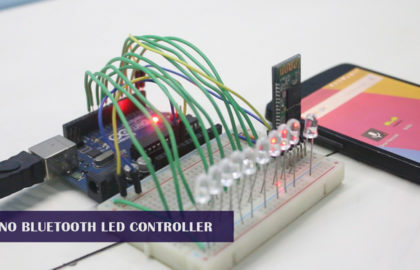 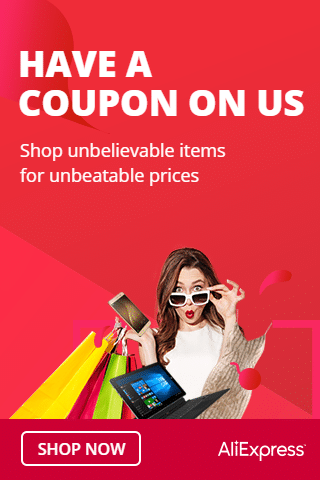 Lots of Arduino Sensor module are also available in the market, by using the different types of sensors you can measure distance, speed, temperature, line path, colors and lot more. 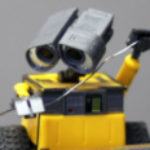 Sensors are used to make different types of Robot senses. 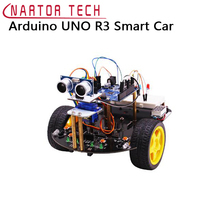 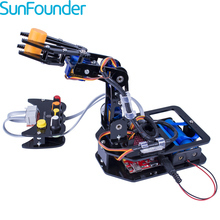 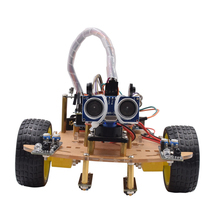 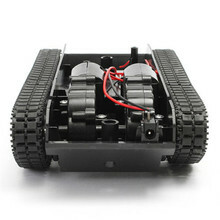 On the market there are many different types of Arduino Robot Kits are available. 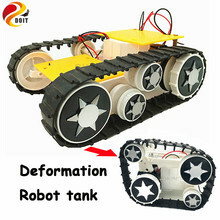 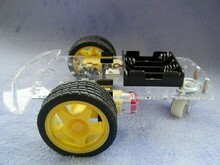 I am sharing with you some of the best and popular Robot Kits. 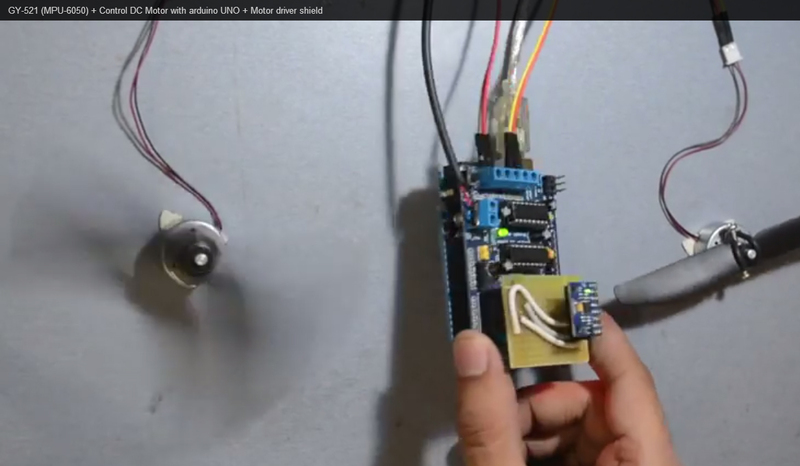 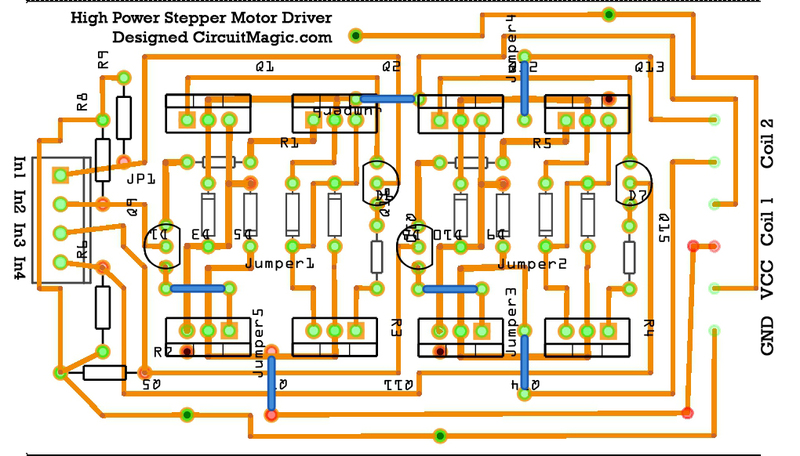 How to control DC motor with L298N driver and Arduino.